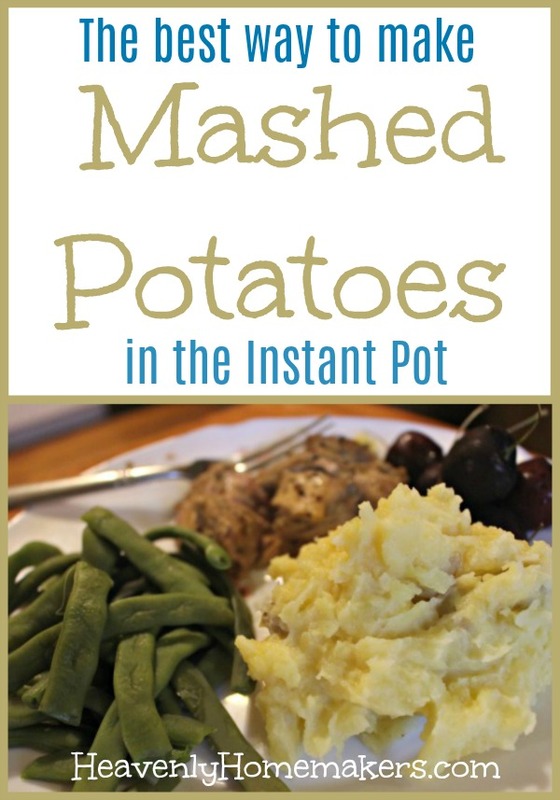 I love making potatoes in the instant pot, except for draining! So I’m looking forward to trying this for sure. Do you suppose we really need the trivet, especially since we are mashing them? I don’t love fishing it out. I also grease the inside of my pot, I find it washes up easier that way. I’ve heard a lot about Instant Pots and they sound great but after reading reviews on Amazon about pots not lasting long and the folks not getting their money back… I’m scared to try! Have you or your friends ever had any issues with your Instant Pots? Mine has been nothing but wonderful! Excited to try this! Yay! 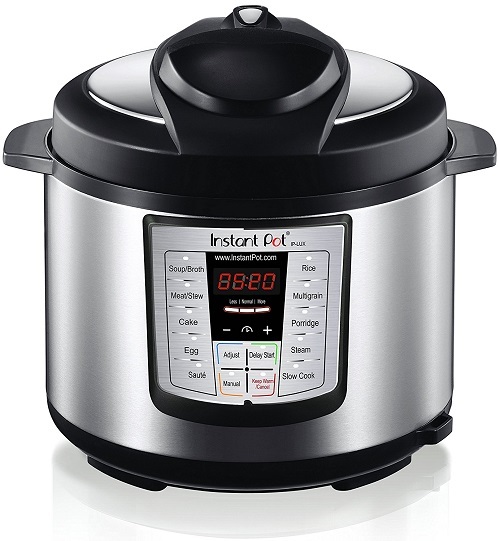 How long would you say it took in the instant pot to come too pressure? Want for a reference so I know what time to put them in on Thanksgiving Day. I still think YG are the way to go for this, peeled or no! I made this recipe for Thanksgiving dinner. While they tasted great, texture and consistency was not good. I weighed out 5 pounds of partially peeled Yukon Gold potatoes. And added 1 cup each of milk and chicken stock. 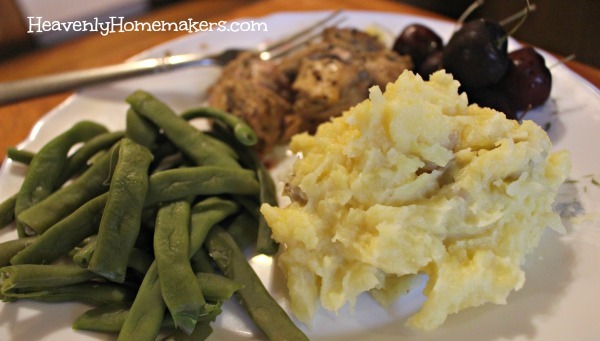 Cooked on high pressure 10 minutes, quick release, add 1 stick butter, mashed. For some reason they were very sticky and almost runny.